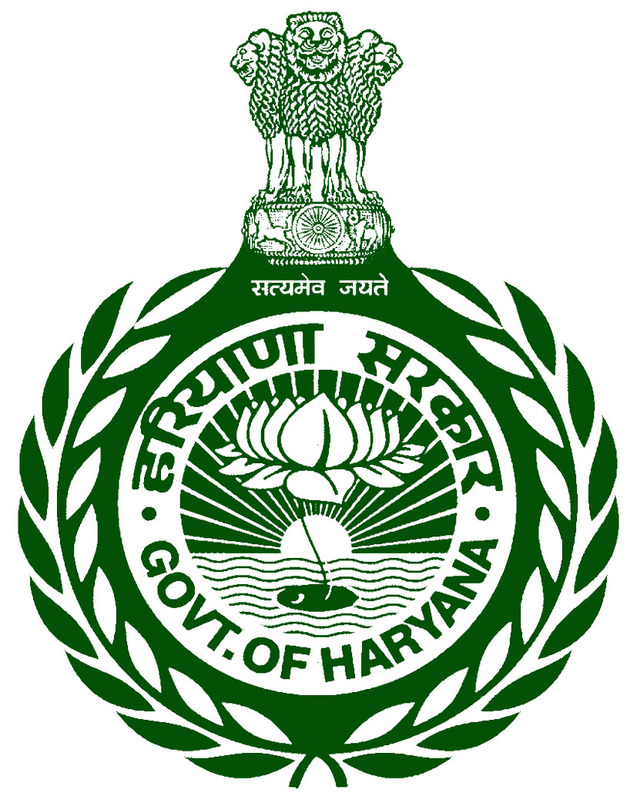 Haryana Staff Selection Commission (HSSC) has announced recruitment news for the post of Fisheries Officer, Computer and various other vacancies. Applicants interested in this job may apply online on or before 1st August 2016. Age: Age limit to apply for this post is 18 years and maximum age limit is 42 years. Important date to remember: Start date of submitting online job application is 1st July 2016 and last date of submitting online job application is 1st August 2016. Haryana Staff Selection Commission (HSSC) has announced recruitment news for the post of Trained Graduate Teacher. Applicants interested in this job may apply online on or before 29th April 2016. Fee: Fees of Rs. 150/- for General candidates, Rs. 75 for female candidates of Haryana and Rs. 35/- and Rs. 18/- for male and female candidates belongs to SC /BCA / BCB / EBPG category of Haryana state. Fees to be payable via net banking or e-challan. Procedure to apply: Applicants interested in this job apply online at the website address given below in the link on or before 29th April 2016. Haryana Staff Selection Commission has announced recruitment news for the post of shift attendant, upper division clerk, lower division clerk, assistant, law officer and various other vacancies. Applicant interested in this job may apply online on or before 4th March 2016. 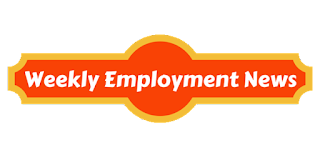 Education / qualification: Applying for the post of shift attendant must possess Matric along with 2 years of ITI completion course in relevant trade along with 60% marks for general category candidates and for SC category candidates of Haryana domicile must possess at least 55% marks candidate must also have knowledge of Hindi / Sanskrit upto the metric standard for higher education for the post of upper division clerk and lower division clerk candidate must possess Bachelors Degree in commerce with 60 % marks for general candidate and for SC candidates 55 % marks candidate must possess a valid degree from government of Haryana recognised candidate must also possess knowledge of India / Sanskrit upto Matric standard or higher education level along with the certification of a level “O” of computer along with a year experience. And candidates applying for the post of assistant law officer must possess LLB degree from government recognised University along with the experience of 3 years as an advocate. Important date to remember: Start date of submitting online job application is 5th March 2016 last date of submitting online job application is 4th April 2016 last date of submitting application fee is 7th April 2016. Haryana Staff Selection Commission (HSSC) has announced recruitment news for the post of Constable (Male) for Commando Wing. Applicants may apply online on or before 21st June 2016. Education/ Qualification: Applicants applying for this post must possess 12th class pass with Hindi/ Sanskrit from government recognised board. Fee: Fee of Rs. 100/- for General candidates and Rs. 25/- for SC, BCA, BCB, EBPG candidates of Haryana payable via Net banking of e-Challan. Procedure to apply: Applicants may apply online at the website address given below in the link starting form 20th May 2016 until 21st June 2016. Procedure of selection: Applicants would be selected on the basis of Physical Screening Test (PST), Knowledge Test (KT), Physical Measurement Test (PMT) and personal interview. Important date to remember: Start date of submitting online job application is 20th May 2016 and last date of submitting online job application is 21st June 2016.